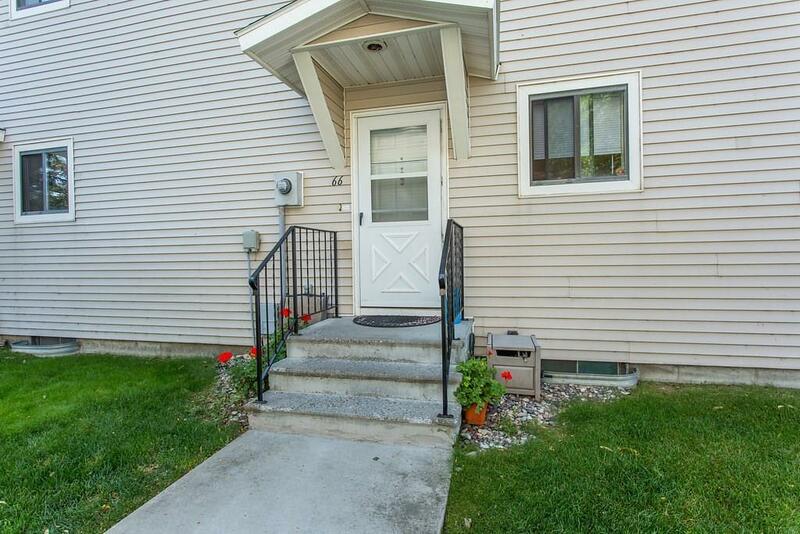 Affordable West end home! 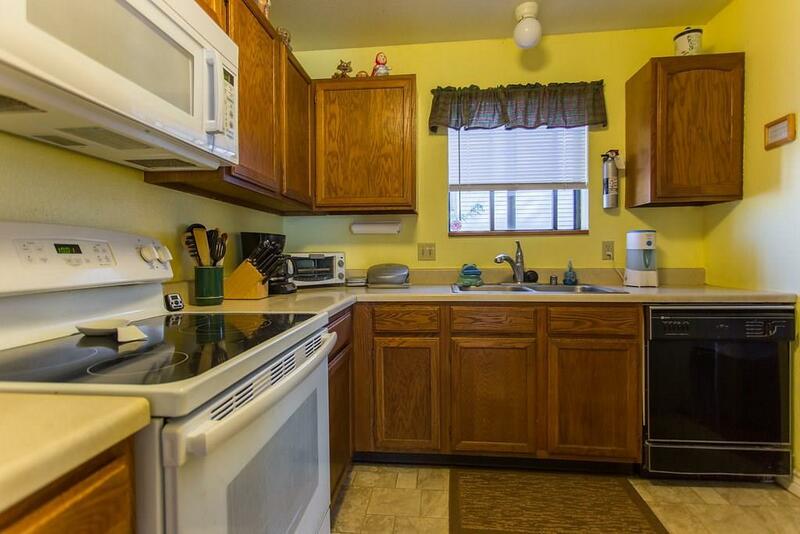 This interior located condo is complete with 2 Bedrooms, 2.5 bathrooms, and a fully finished basement. 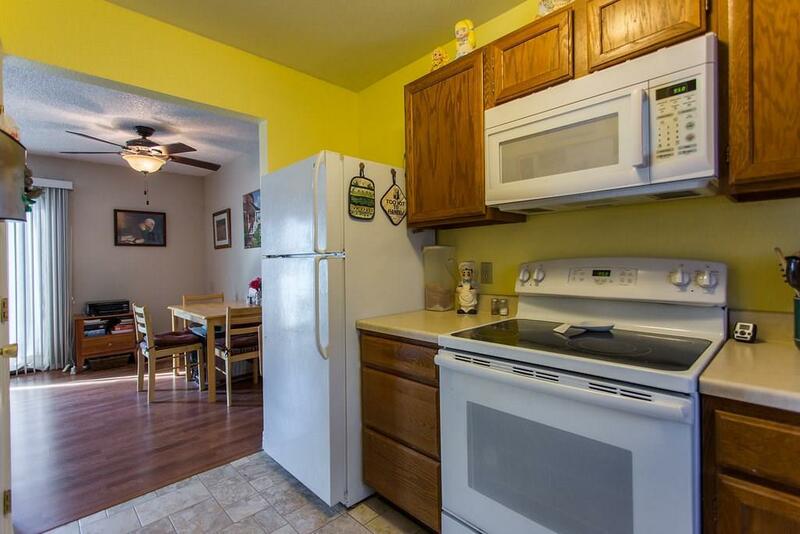 Kitchen has updated appliances, updated floor coverings, and new paint throughout. 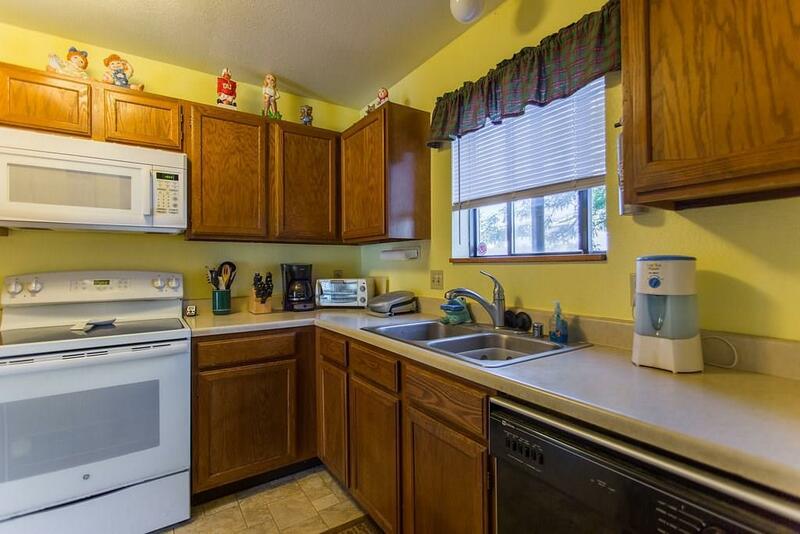 Basement has large family room, full bath, and ample built-in storage. The downstairs family room could be used as a 3rd bedroom. Condo comes complete with a fully enclosed outdoor patio, additional guest parking, and an upgraded GAS FIREPLACE INSERT, which keeps utility costs very low and affordable! New attractive SIDING, New Gutters, and New GARAGE doors being installed! Call Brian @ 697-2510 for showing.